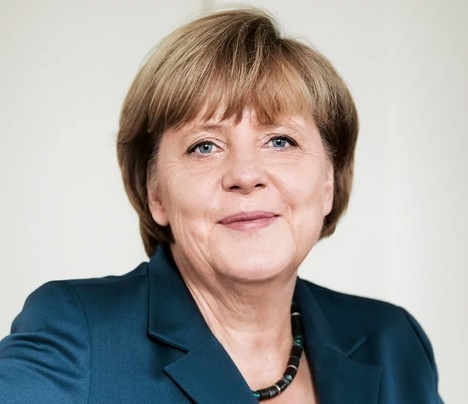 Angela Merkel served four terms as the leader of Germany from 2005. She was the first female Chancellor of Germany. She took over power from Gerhard Schroder who was the figure behind a lot of public reforms on which Angela rode. She always took the praise for lower unemployment rates and better performing economy.